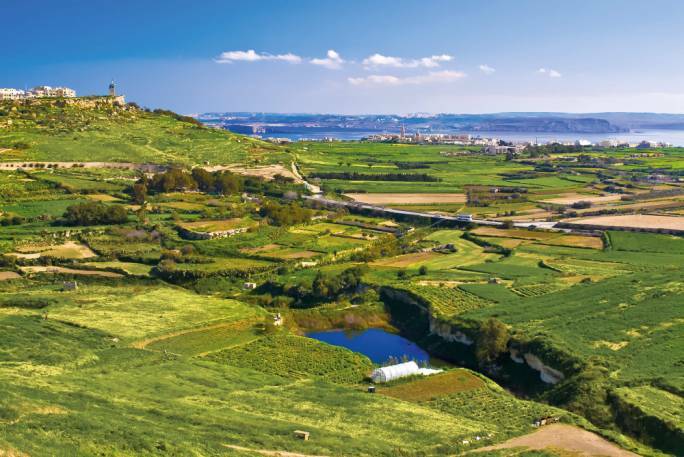 Gozo’s contribution to the agricultural sector amounts to a significant 17.5%, confirming the island’s rural character, according to economic figures released today. 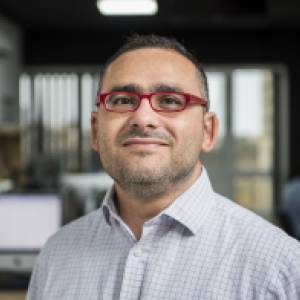 Agriculture and fisheries contributed €89.5 million in gross value added to the Maltese economy last year, with Gozitan farmers and fishers accounting for €15.6 million. Next in line, was the construction sector to which Gozo contributed 10% of gross value added. Overall, the construction sector contributed €359 million to the economy with Gozo contributing €32.8 million. But the largest sector within Gozo in terms of gross value added was public administration, which contributed €105.2 million to the economy. Gozo’s share was equivalent to 6.3% when compared to the rest of the country. Public administration was the second largest sector in the region of Malta, eclipsed only by wholesale and retail trade. The figures released by the National Statistics Office provide a regional breakdown of gross value added, showing how Gozo contributed 4.2% to the economy in 2017. The sister island’s contribution averaged at 4.2% over the past four years, a slight drop over the 4.4% registered in 2012 and 2013. Gozo’s population in 2017 stood at 32,723, compared to the 442,978 people living in Malta.